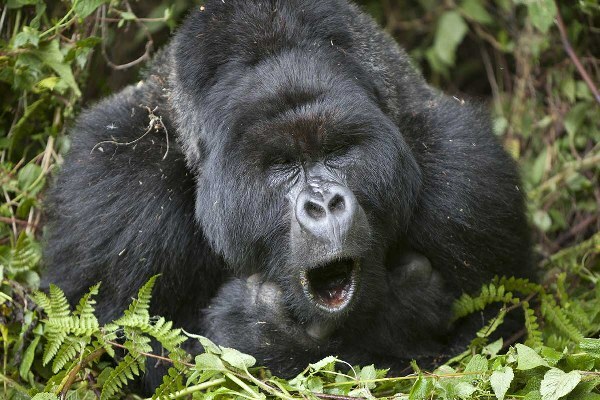 Are you interested in a Uganda Rwanda gorilla trekking safari but you are worried about your fitness! 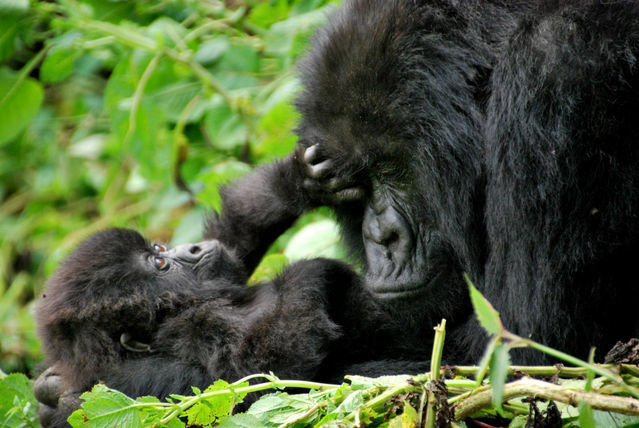 The best thing to get the fear out of you is to plan your gorilla safari Uganda Rwanda ahead of time. 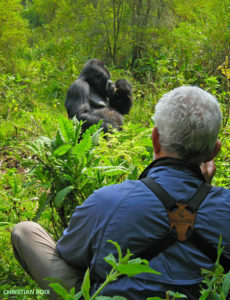 One thing, being in shape, or being physically fit will make your Uganda Rwanda gorilla trekking safari more enjoyable. 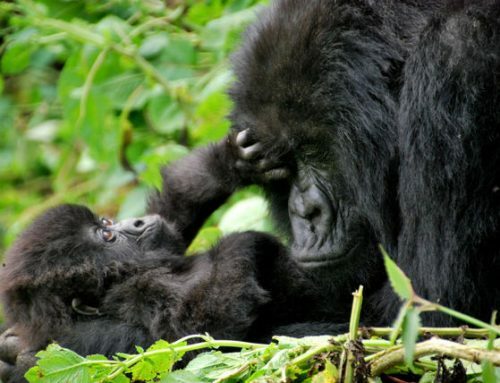 Most often visitors to Uganda and Rwanda plan their gorilla trekking Safari in Uganda and Rwanda about 6 months before their Rwanda or Uganda safari begins. 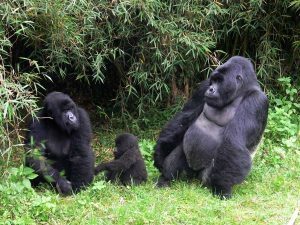 That is the perfect time to get yourself physically conditioned for your gorilla trek or your gorilla habituation experience. Many of tourists prepare themselves for this Africa safari by taking taking long walks, hiking, going to the gym so they prepare and make their gorilla trek more enjoyable. 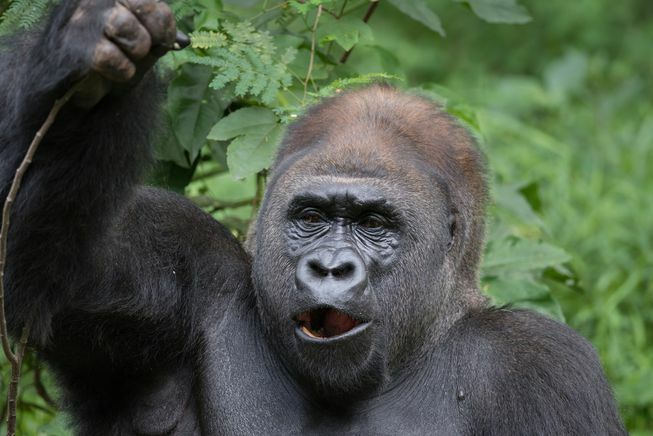 Can fitness levels prevent you from trekking gorillas? Your Fitness Level should not prevent you from undertaking a gorilla trekking safari Uganda. 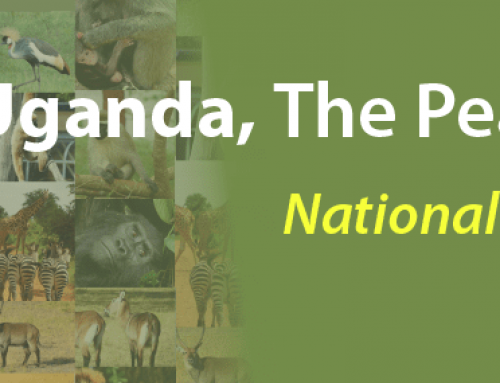 There are easier groups to trek in both Uganda and Rwanda. The last resort is that you are carried on a Sedan Chair something that requires 12 porters for the journey which allows people with disabilities to spend time with the mountain gorillas. Can I trek Gorillas when am old? When it comes to age, whether you are 70 and above, you can still trek. 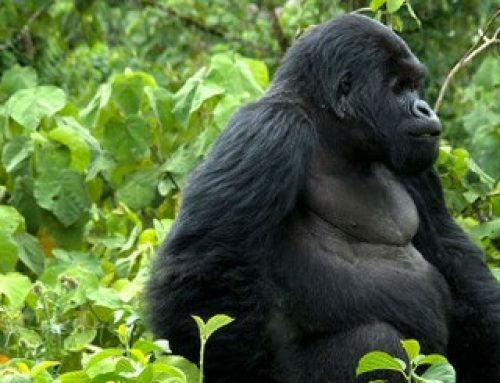 We have had old clients who wanted to trek the toughest gorilla group to trek in Bwindi Impenetrable National Park Forest, they did it and loved it. We also often request wardens to allow our clients trek the easiest groups and it normally works out. A 94-year-old Italian Woman was carried into Bwindi in such a way a few years back, it was on her bucket list to see the Mountain Gorillas and she did. Am I fit enough for a Gorilla Trek? Preparing yourself physically or trekking at home would be the best. Our suggestions are simple. 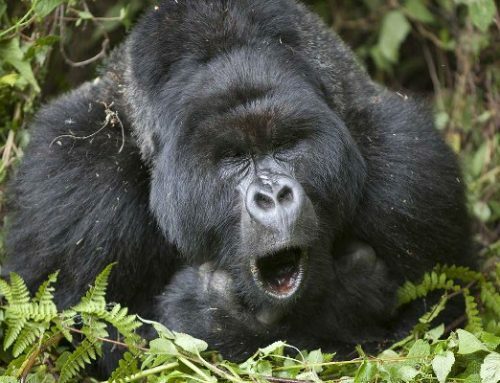 After you book your Gorilla Trekking or the Exclusive Uganda gorilla habituation safari experience with us begin a daily walking routine, take weekend hikes of one type or another, if you live in Vancouver BC take the Grouse Grind a few times up to Grouse Mountain. Why you need to use a local walking stick? A Walking Stick will keep you steady on the trails and prevent falling when the paths are slippery. The trails become muddy and slippery and once again no matter what your level of fitness is you need a good pair of boots with traction on them and a walking stick to steady yourself while you navigate on the Slippery Trails. 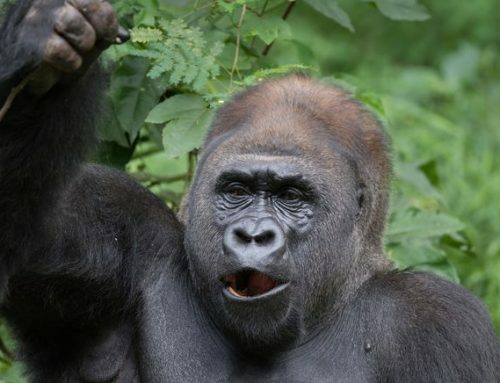 Even if you are coming in the dry season of the Year and remember you are trekking Gorillas in a rain forest, it can rain anytime so you need it. Walking sticks can be bought at trail heads, but often lodges will have them on hand for their guests. You can buy an ornamental one, use it and take it home as a keepsake. You need a daypack, 2 liters of Water, your packed lunch, a few snacks, maybe some insect repellent in a Ziploc Bag to protect against the flies. Do I need a porter? The exact reason you need to use a Porter, Male or Female ones are available. 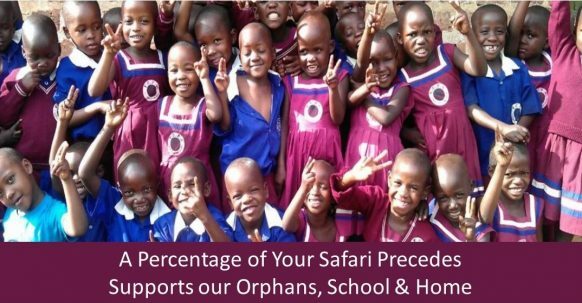 They unlike you, are used to the elevation, used to the trails, used to the length of time involved and are in good shape, besides they make a decent income by Ugandan standards carrying your Backpack up and down on the Gorilla Trek.